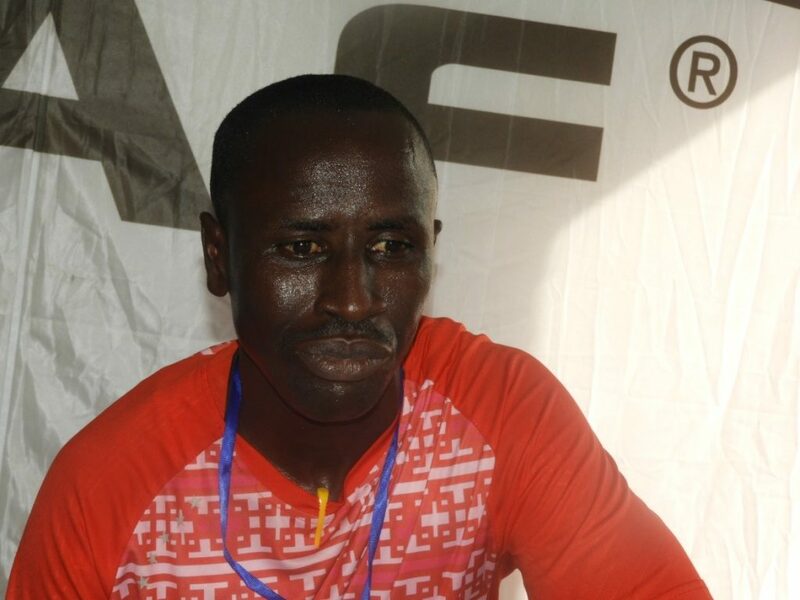 Monrovia – Liberia’s LISCR FC Coach Tapha Manneh has complained of his players being “too slow” following his side’s 1-0 victory over Algerian club USM Bel Abbes in the CAF Confederation Cup preliminary second leg qualifiers at the Antoinette Tubman Stadium (ATS) in Monrovia. Coach Manneh’s team created a number of scoring opportunities but could not find their way through to get the needed 5-0 to turn an eliminating defeat they suffered against their opponents on November 27, 2018 in Algeria. LISCR, who are otherwise known as the Shipping Boys’ wasted chances in the match and their lack of striking from distance caused the Gambian tactician’s side to go out of the competition on a 4-1 aggregate. Manneh’s new signing Kelvin Kollie will have a day to forget as he missed couple of decent chances and was denied a goal-bound save by a brilliant goalkeeping from the visitors’ goalkeeper Abdelwahab Khedairia. Substitute Sam Kollie was guilty for not striking from six yard out after beating his marker and only had the goalkeeper to beat. He instead passed to K. Kollie, who was in a tight position and didn’t make good use of the ball. Speaking in a post-match press conference, the LISCR coach lamented over his players’ reactions in scoring and making good use of their chances. 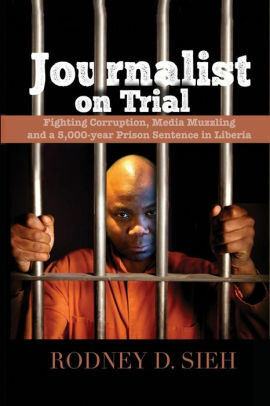 “Scoring is almost a universal problem particularly in Liberia. It effects the game because players are too slow,” Manneh said. “Our system here is too slow. Our reaction toward the scoring is too slow; so it is something in which we are still going to work on,” he added. Manneh, however, said he felt pleased with his side’s performance but stated that the team is not for development. “LISCR is a team and not a team for development. LISCR is a team for result, he declared.